Apartments as a good alternative to hotel. You can have your own private apartment in the centre of Riga with all the benefits of an hotel with more privacy and at a lower cost. Furnished apartments on Riga's main street for rent by the day or month. Quiet building with security, parking, housekeeping and internet available. List of companies that offers houses and apartments for rent in Riga, including Old-town and centre of Riga. Find short- and long-term apartment rental. Luxury serviced apartments located in the heart of Old Riga! 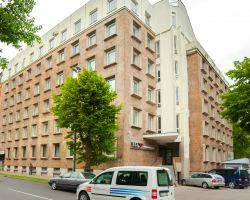 Complex is located in Riga at 129 Gertrudes street, in 20 minutes walk or 10 minutes drive to Old Town. 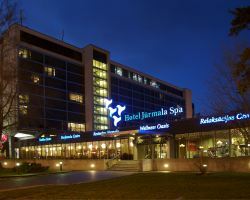 Sky Apartments Riga will make your stay cozy and comfortable. 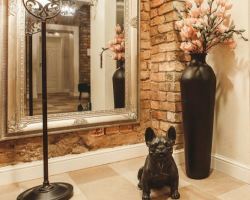 Apartments for rent in Old Riga and in the city centre, from a small studio and ap to 4 bedrooms. From budget inexpensive apartments up to luxury top class. 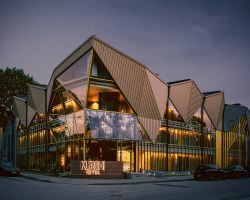 Kurshi Hotel is a new design hotel, located in Dubulti, within 5 minutes walking distance from the beach.